A technically advanced sprayer for the mid-range customer who is looking to adopt the latest technology at a cost-effective price. 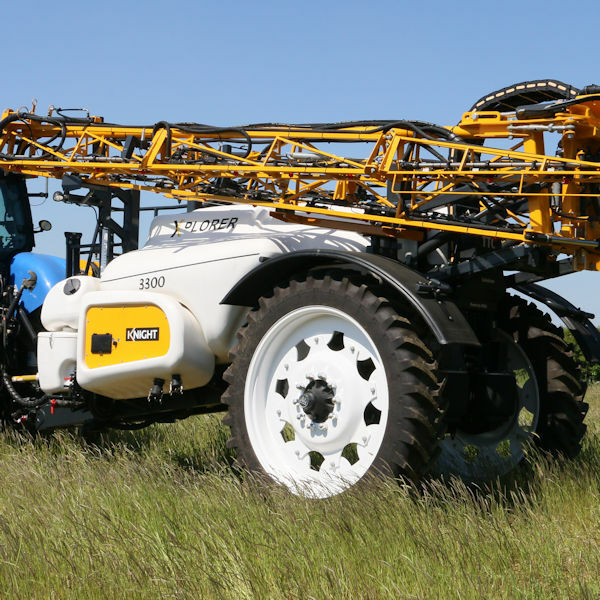 The new Xplorer Trailed Sprayer is available with 3300 litre or 4400 litre tanks and the versatile “3 Series” booms up to 28m. Excellent field performance is guaranteed with auto boom levelling and electronic steering fitted as standard. The heavy-duty, air suspended axle offers a smooth ride in the most difficult of field conditions. GPS control combined with electronically switched nozzles offer the advantage of almost no overlap at headlands. 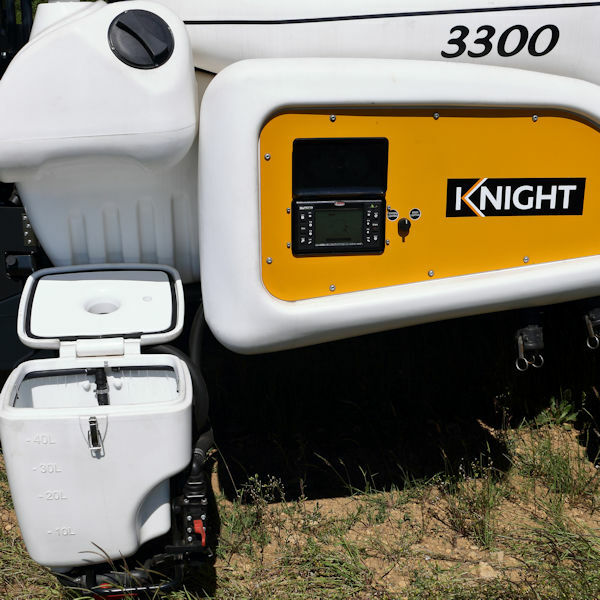 The filling station features a new touch button control unit with programmable functions for loading the sprayer. All filling functions are also available via the in-cab computer. 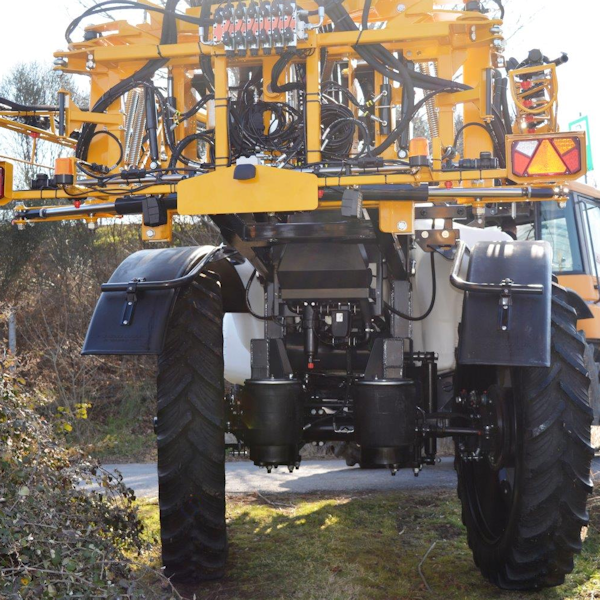 Read more about this sprayer or call our sales department on 01780 722202. New low profile, polyethylene, indestructable tank. 40 litre polyethylene chemical induction hopper. Heavy duty axle with combined leaf spring and air suspension system. Electronic control terminal at filling station. LED work station and boom work lights. 1 Ethernet 10/100 T Base port (RJ45). Slot for 3G data card. Self-levelling air suspension for a smooth ride. Heavy duty steering axle with hydraulic brakes. Sprayer wheels accurately track the tractor. Clean underneath for minimal crop damage. Large dimeter340/85 R46 wheels ensure a light footprint. A light weight and compact gull wing folding boom. 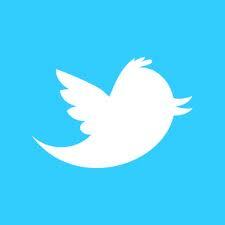 Available in 12m/24m and 14m/28m. Contour following suspension optimised for automatic levelling. Choice of 2 or 4 ultrasonic sensors. Sensors protected on retractable arms. 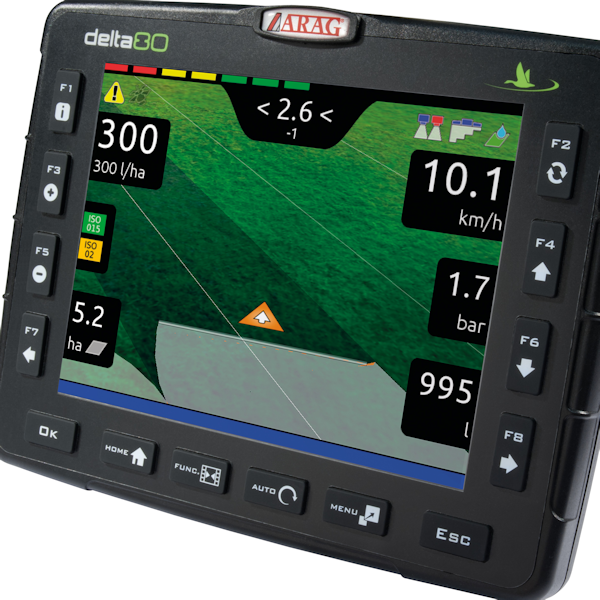 Integrated into Delta 80 controller. The Seletron electronic shut-off nozzle provides individual nozzle control. 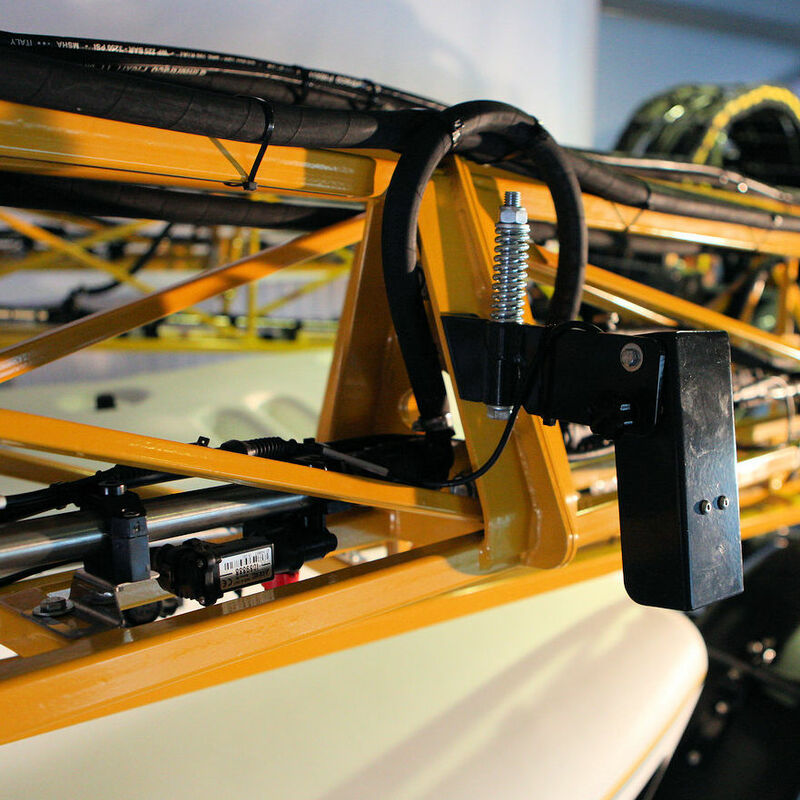 You can divide the boom into sections or set each nozzle to switch independently, thereby minimising overlap and saving crop treatment products. 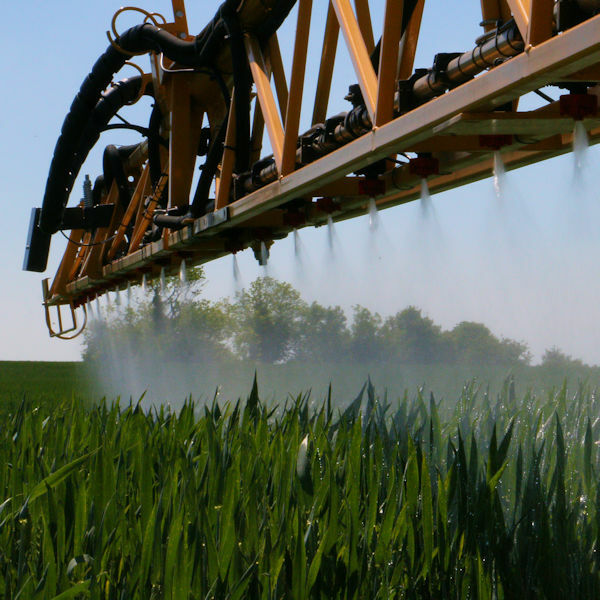 Optional Multiple nozzle holders (twin and quad) allow you to automatically select the nozzle or nozzle set according to the speed and required spray rates.